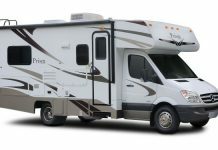 RVS are big vehicles and not only that, they are expensive vehicles to run and use the various functions. 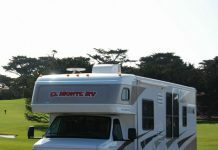 In the summer when temperatures can reach over 100 degrees these RVs can be pretty difficult to keep cool. 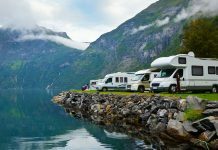 We have five tips for you to keep your RV Camping cooler even when the weather outside is not cooperating and is less than cool. 1. 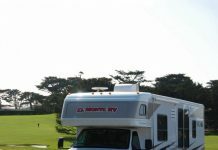 First of all and most obviously, park your RV under shade. 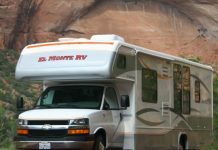 This will not only keep it cooler, it will also give you a frame of reference to find your RV or other people in your group such as children to find your RV. 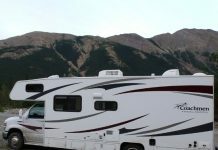 When you check in at the camp site or when you call or go online to make your camp site reservation, do not hesitate to ask for a shady RV parking spot. You are paying for it so ask for what you would like. 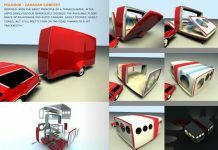 Not only will the shade keep the RV cool it will also help keep items in your refrigerator cool and allow your air to not work so hard. 2. Keep your filters clean. It seems obvious enough and it is, but an air conditioning unit will work so much less if the air filters inside it are clean. Remember to change the filters every time you change the temperature on the air conditioner and do the same in the cooler months if and when you will use the heater in the RV. 3. Cook outside whenever possible. Yes one of the most awesome aspects of having a trendy and fun RV is to cook inside the kitchen and impress all the other campers, but when the weather is not cooperating definitely do all of your cooking outside. Have a portable charcoal grill for hot days and nights. 4. 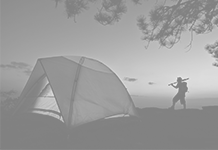 Have several fans with you in the RV when you go on your camping trips. 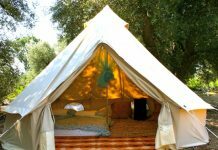 Several small fans will circulate air so it won’t be so stagnant or stuffy in the RV. 5. 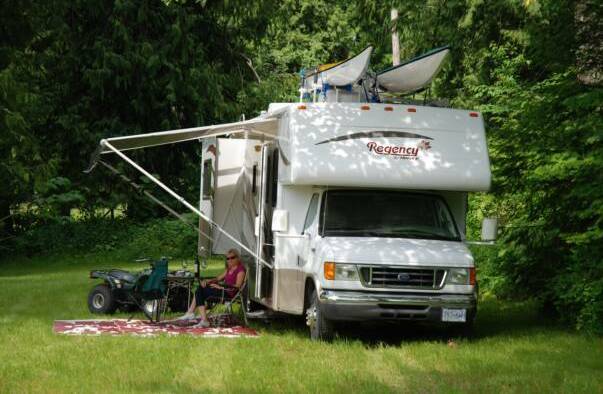 One of the best ways to keep your RV Camping cool in hot weather is to utilize your awnings. 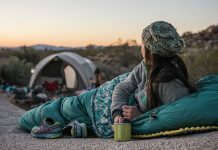 Oftentimes campers don’t pay attention to this advice or they choose not to because after finding your camp site putting up your awning is an additional job many people do not want to deal with however it really can keep things in the RV much cooler if you utilize your awnings outside.